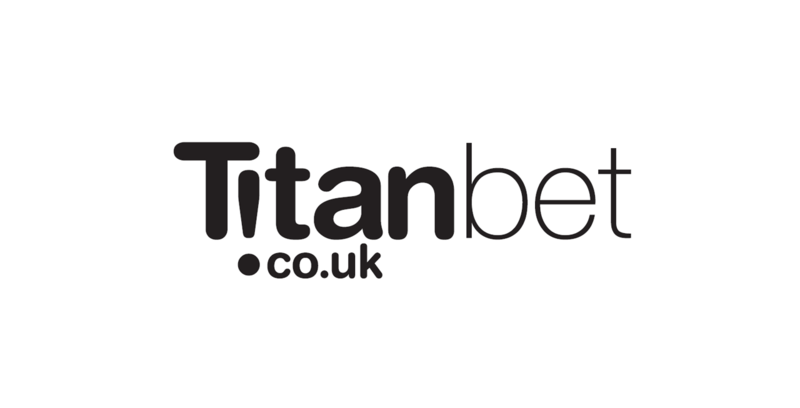 Titanbet.co.uk is an online bookmaker that is under the Titanbet brand. It is exclusively designed for players and online gamblers in the United Kingdom. This bookie offers a massive array of different types of games offered by Playtech Software, including live table games, progressive video slots, and several others. Mobile players can also enjoy these games on their devices as well. Titanbet Casino seems to be opening their doors wide open to those who are interested with their “Up to £400 Welcome Bonus”. After completing your first deposit, you will be credited automatically with a 100% match bonus of up to £200. Another is getting up to £200 back, with a 50% refund on any losses that you might incur within the first 24 hours of playing. Be reminded, however, that there is a minimum deposit of £20. For withdrawals, the same banking methods are available. However, you may have to expect a short pending process, with which the online casino still needs to verify your information, performing a credit check. There are three ways to play in Titanbet.co.uk, making it well suited to the busy lifestyle of gamers these days. If you want to access not just all games, but also customize your game play by using features such as game speed, adjustable screen size and audio settings, then you need to use the standard method of downloading. Another way is to use the ‘no download’ instant play flash version, which is accessible on any type of browser. The third option is considered as the most flexible, which can be done by using the convenient casino apps in your smartphone or other devices. One thing interesting about the games under Titanbet, aside from variety, is that it gives a realistic appeal. Examples are the games under the live dealer games. Playing your favourite roulette, blackjack, casino hold’em or baccarat with the help of a live dealer makes the game pretty much realistic. This means that you can observe the dealer in action as he spins the wheel or deal the cards out. You can even have a conversation with the dealer, as well as the other players in your table. Titanbet also offers a mobile version of their casino. With enhancements done to the software used in these websites, newer games have become available. As such, it is now easier to navigate the mobile and onsite site. The company is also clever in integrating all of their gaming products in just one roof. This means that you can sign up for an account to play poker, live sports betting or slots. One amazing support feature offered by Titanbet is its 24/7 customer support in different languages. They can also be reached through email, and they are known to reply almost instantly. They also offer some informational publications, such as making available a magazine with fun articles such as Best Casino Wins and Best Casino Cocktails. As far as availability of markets is concerned, Titanbet comes with a huge list of markets available, both with in-play betting and pre-match. They also offer different sports events, with an amazing list of leagues from different parts of the world. However, there is a bigger focus on Irish and English sports because a large group of their customers come from this area. However, there is also a good amount of representation of American sports. There are also a number of markets for every sport, though they do not really offer as many compared to other bigger bookmakers. Still, they have some of the most popular events that you may be interested in playing. Titanbet, however, promotes their in-play gaming better. When it comes to their odds, Titanbet is quite competitive. 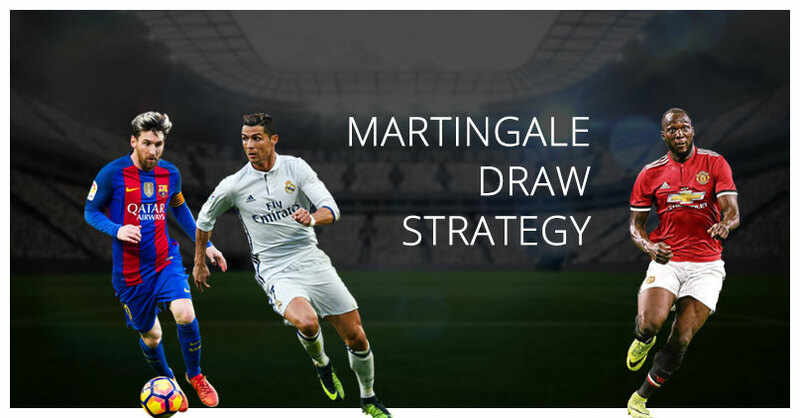 When it comes to the types of bets in markets that are available under this online bookmaker, you can consider it as a one-stop gambling shop. The available options do not end with casino games. As a matter of fact, you can have access to other events including sports betting, poker, as well as bingo, all thanks to a special feature under Playtech, which is called the IMS (Information Management System). This system allows you to easily switch back and forth from a gaming platform to a different one with just a simple button click. If you want to try these platforms out, you can easily use the same account that you also use for the casino games. This means that there is no need for you to log out and on again, or search for another site to play your favourite events. Despite being lesser compared to that of other bookies, Titanbet offers a fair amount of events in a market. Baccarat, roulette, video poker, craps, blackjack, as well as casino table poker are the favourites, among several others. This casino also offers game variations. For example, for the Blackjack game, variations include the Blackjack switch, classic blackjack, as well as blackjack surrender. Most online players agree that Titanbet only offers lesser promotions compared to others. This also translates to the limited number of online games available in their mobile platform. However, as the company is still working on the incorporation of more games, these will surely be made available soon. Just the fact that this bookmaker is powered by Playtech is a huge guarantee that this online casino can offer satisfaction for those who love online betting. Classic table games, iconic video slots, different video pokers, as well as several other gaming options are being presented simply, making it easy to use, even for beginners. The welcome bonus might be small, but it is enough for casual and newbie players.